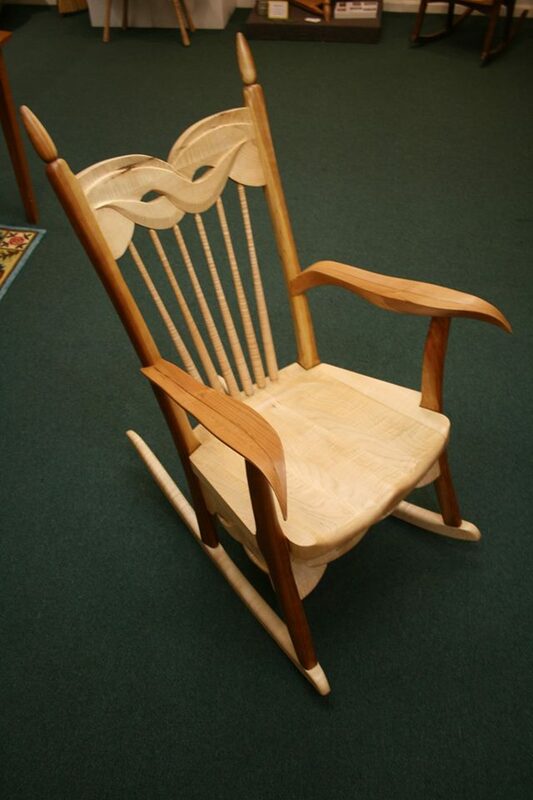 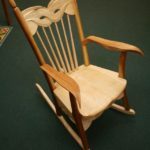 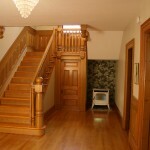 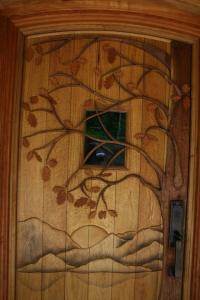 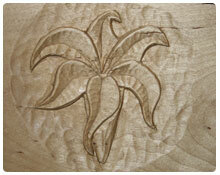 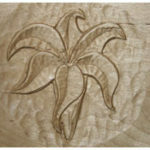 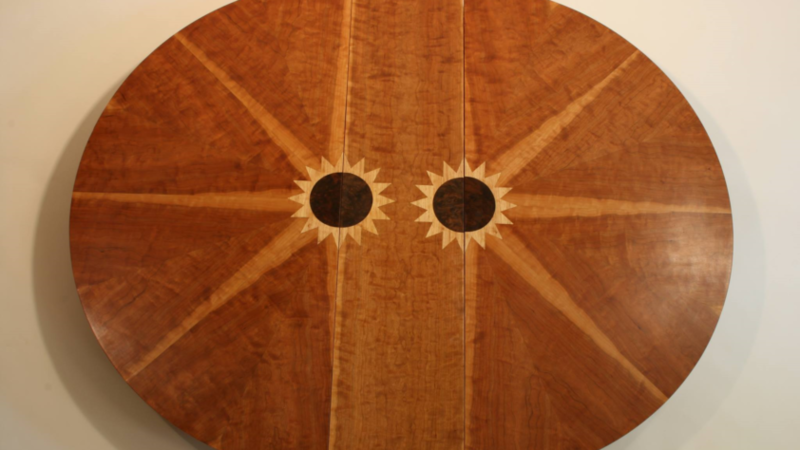 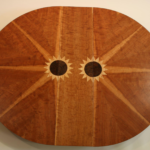 West Barnet Woodworks uses the finest New England hardwoods in its furniture designs. 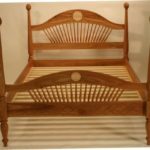 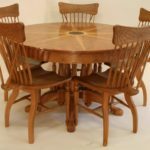 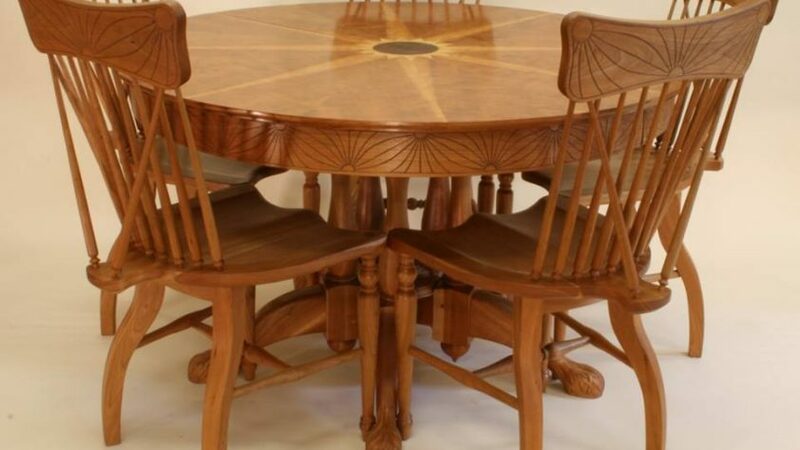 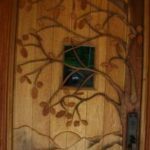 Michael Lamp, master craftsman and furniture designer has been making hand crafted custom tables, custom chairs, and custom beds and other hand carved furniture for the last 30 years. 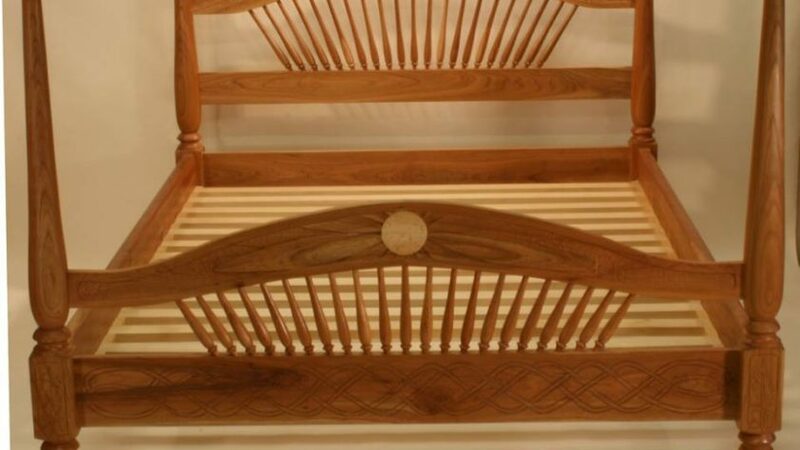 Quality: Hand crafted, hand carved, custom tables, custom chairs, custom beds and other custom furniture.